If your dog’s skin and coat are looking less than their best, what does it mean? Does your dog simply need more grooming, or could the subpar appearance of their coat be a sign of an underlying health condition? Does your dog need medication, an improved diet, or just a little brushing? Brittle hair in dogs can be caused by a variety of different things, and each of those causes requires a different solution. And in this article we’ll help you out by sharing the most common causes of brittle hair, along with some of the most effective treatments that will help to get your dog’s coat back to looking shiny, clean, and smooth. So how do you know if your dog’s coat is in good shape? For the most part, you can tell by the look and feel—it’s usually pretty obvious. Here are some symptoms to look for. When your dog’s coat is less than healthy, it can lead to a variety of problems. Here are some of the most common symptoms of dry, brittle hair & skin in dogs. Some shedding is normal, especially when the weather starts to warm up. But if your dog is losing an excessive amount of hair, and especially during the winter months, that could be a sign that something is going on. Excessive shedding could be caused by fleas, hot spots, an underlying skin disease, or more. Your best bet in this situation is probably to pay a visit to your vet, because they’ll be able to diagnose the problem faster than you can on your own. Your dog’s hair should look healthy—it should be lustrous and shiny. If it’s not, then there could be a variety of causes. Your dog may be deficient in essential fatty acids, or they may just need more grooming in the form of baths and brushing. Does your dog’s hair feel dry and brittle, with split ends? If so, you’ll want to take a close look at your dog’s diet. Make sure they’re getting enough protein (from a healthy meat source) and essential fatty acids (from flaxseed and/or fish). In most cases, a healthy diet combined with adequate bathing and grooming will fix your dog’s brittle coat. If your dog’s coat has a strong odor, that’s not normal—and it’s usually a sign that your dog may require more frequent bathing and grooming. Make sure to research how often your dog should be bathed, since some dogs require more frequent baths than others. Bathing too frequently can be just as bad as not bathing enough. To maintain their optimal condition, your dog’s skin & coat require adequate nutrition. Some of the most important nutrients for your dog’s coat include protein and essential fatty acids. See, many owners make the mistake of feeding their dog a diet that is too low in fat. But a low-fat diet can result in dry skin & hair. 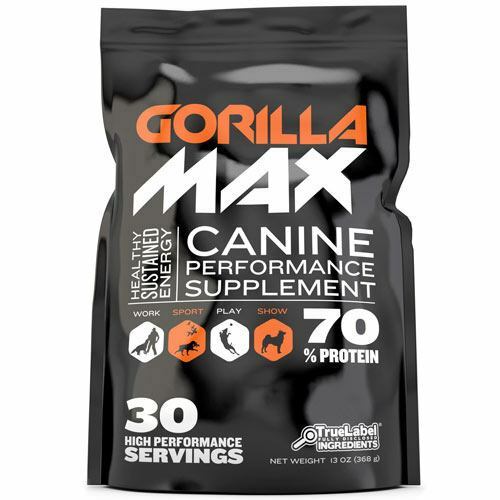 So make sure to feed your dog a food that provides sufficient protein along with omega 3 fatty acids. 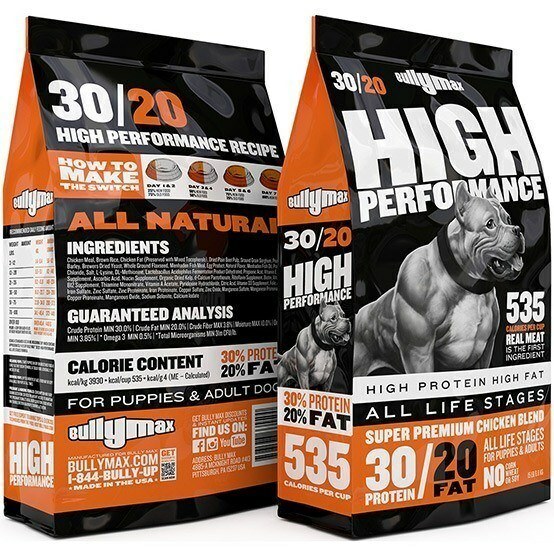 Bully Max High Performance dog food is a great choice that contains everything your dog needs to keep their coat feeling smooth and looking healthy and shiny. 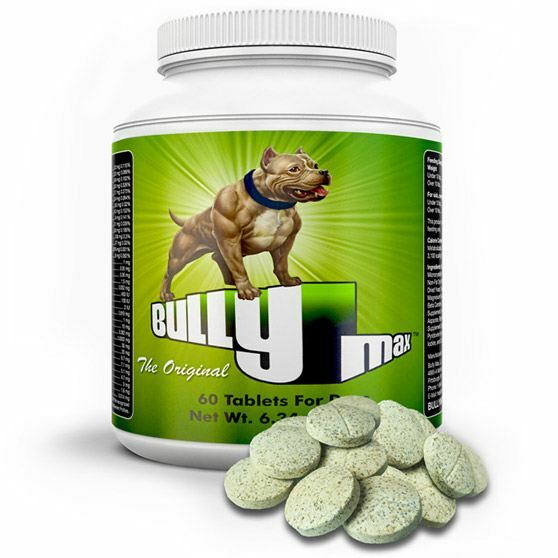 Each cup of Bully Max dog food contains 535 calories. It also contains the key ingredients needed for your dog to maintain optimal skin and coat health. 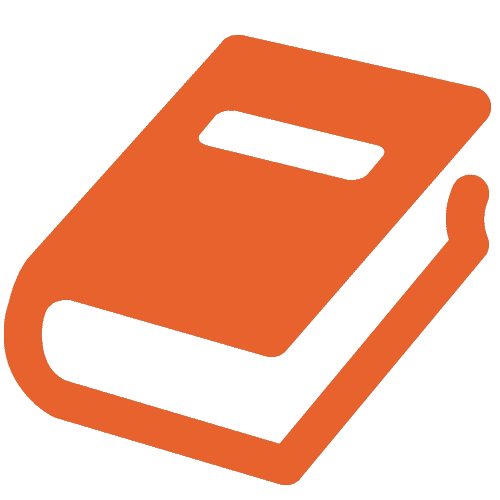 Ingredients like Omega-3, Omega-6, Menhaden Fish, & Menhaden Fish Oil. If your dog suffers from seasonal allergies, the itchy skin can lead to scratching or biting behavior that can exacerbate skin problems. In these situations, bathing can help to rinse away the pollens and relieve your dog’s itchy skin. What Should You Do If Your Dog Has Dry, Brittle Skin & Hair? Now that you know the brittle coat symptoms to look out for, here are some of the most effective things you can do to help improve the condition of your dog’s skin & hair. Bathing your dog is an important part of keeping their skin & coat in good condition. One of the most important things to keep in mind is that different dogs require more frequent baths than others. For many dogs, having a monthly bath is perfect. Others need weekly baths to help remove excess dirt and oil and keep their coat free of odors. But while bathing is important, you should avoid over-bathing your dog. Bathing too frequently can remove the natural oils from your dog’s skin & coat, leaving it feeling dry and brittle. To minimize any irritation, look for a hypoallergenic shampoo with no added fragrances. Using a conditioner after washing can help to moisturize your dog’s skin and prevent dandruff. If you have trouble finding a shampoo that works for your dog, ask your vet—they may be able to recommend a shampoo & conditioner made specifically for your breed. When it comes to grooming your dog, the most important thing you can do is brush your dog’s coat regularly. Brushing their hair helps to distribute their natural skin oils all over, leading to better moisturization and fewer greasy spots. Often, the longer your dog’s hair is, the more frequently they need to be brushed. Long-hair breeds like Pomeranians should probably be brushed twice a week for the best results. Brushing also helps to get rid of tangles and remove dull, dry hair when your dog is shedding. It also cuts down on the amount of pet hair your dog may leave lying around the house. Combined with a healthy diet and regular bathing, it can help to give your dog a soft, silky, luscious coat.